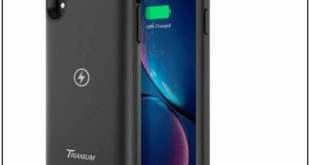 Best app for your new iPhone 6 you may get but, if you still not get best Game for iPhone 6 and iPhone 6 plus, then collect it from here. 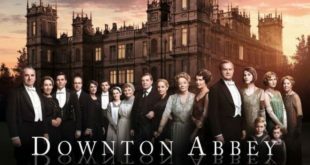 Given all games are paid however; indeed we can say what a superb game for new iPhone 6 and other iOS device Such as, iPad and iPod touch. Let’s see beneath updated Game by popular developer for iPhone 6 and iPhone 6 plus. The Two Room by Fireproof Games is the best game of Apple’s 2013 Award. 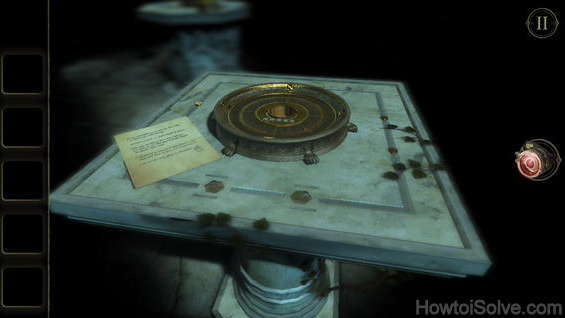 Graphics of the game is incredible as well awesome puzzle game, The Two Room. In update, now Gamers can support iCloud and Game center and they can share grate score in multiple device, also unlock the all new achievements for good convenience. 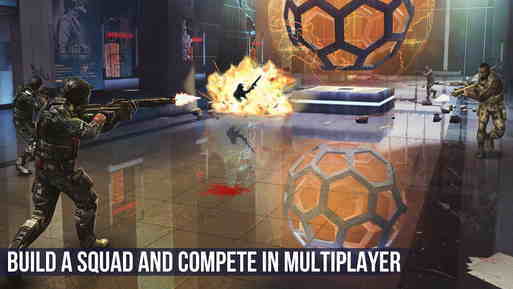 Modern Combat 5 by Gameloft is modern combat series game. Recently update this game by its developer group. In the game you can choose number of style, activate class special skill and earning and spend skill points. Unified Progression, Solo campaign and advanced features. 80 Days by inkle, grate game up to 80 days, continue nonstop clock in the game, in this breakneck race game you can use Trains, Steamers, horse, hot-air balloons this kind of transport. Size of the game is 157 MB. 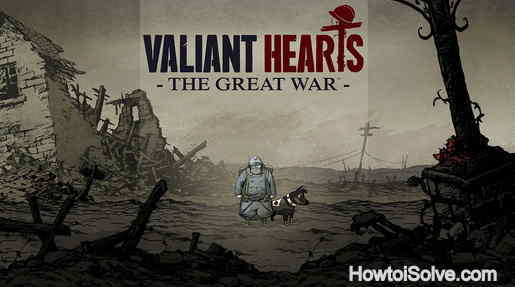 Valiant Hearts by Ubisoft, this game has the wonderful art and big historical drawing to world war game. During the play game follow the story of this valiant hearts. Hoping you can get more enjoy. Size of the game is 464 MB. 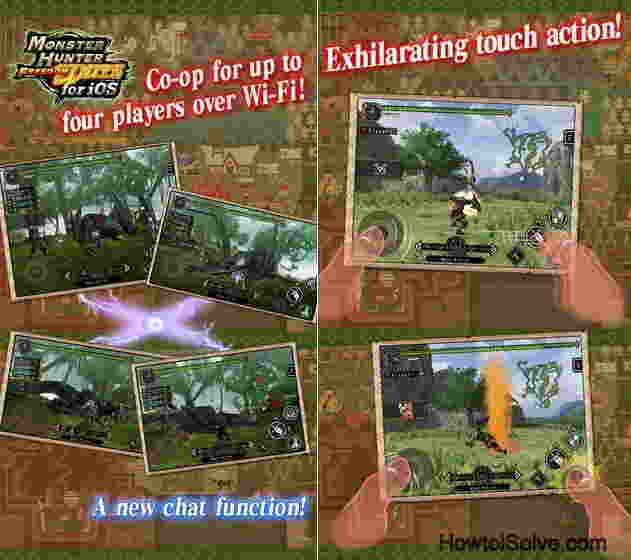 Monster hunter Freedom Unite (Best Game for iPhone 6 and iPhone 6 plus) for iOS by CAPCOM, You want like to play more funny game then this is best one for your iPhone 6 and iPhone 6 plus. Pretty hunter in the game roll. You can also play this game online via Wi-Fi. Size of the game is 821 MB. 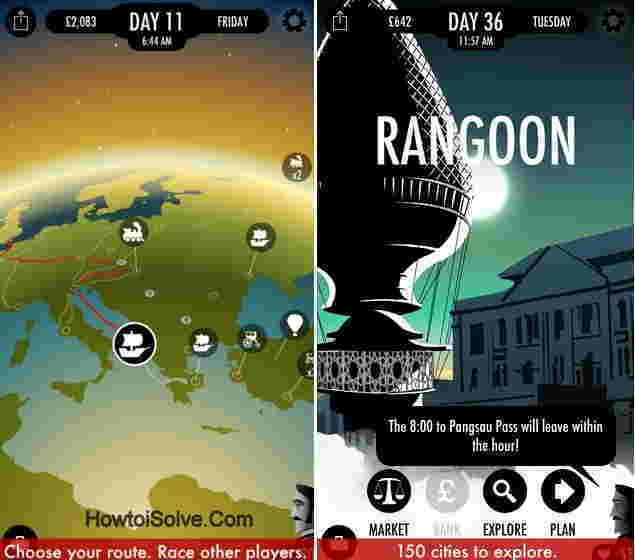 Many other Free and popular updates iOS 8 games for your iPhone 6 and iPhone 6 plus. Let’s, leave your comment and know us to which is the best game for iPhone 6 and iPhone 6 plus for you? We ardor by sharing these are best game for iOS 8 devices and popular game for iPhone 6/6 plus . 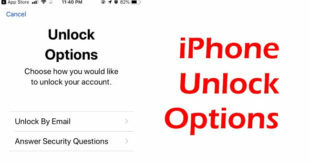 Know best apps for iPhone 6 and iPhone 6 plus.